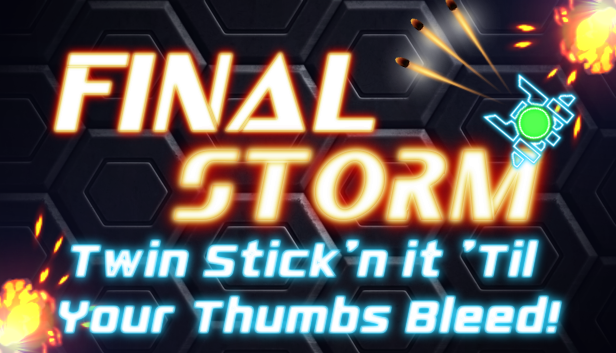 This week I’ve worked on setting up the Steam store for Final Storm and the Itch.io Final Storm page is setup to take pre-orders. I have a release date set for November 2nd, 2017. This is to finish polishing the game, knocking some bugs off of it, and allowing all of the Steam vetting process to occur. I’m really excited at this point because it is so close to release!